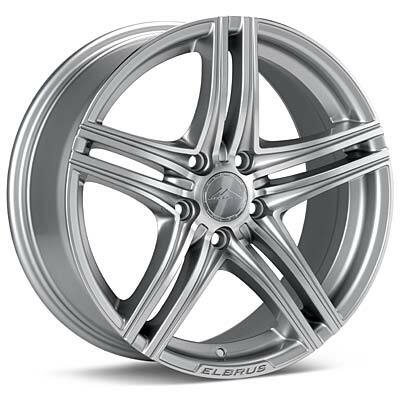 Elbrus wheels are named for Mount Elbrus — considered to be the highest mountain in Europe — and are designed to reach new heights in durability, strength and elegant styling. 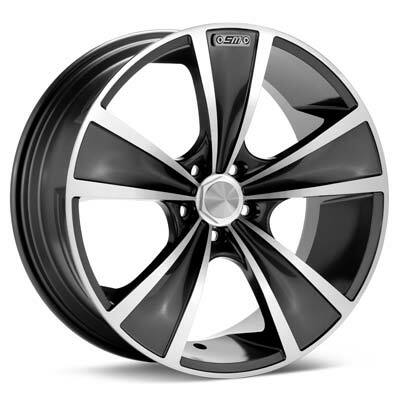 The wheels are manufactured using the latest technologies and feature an extremely durable I.C.E coating. 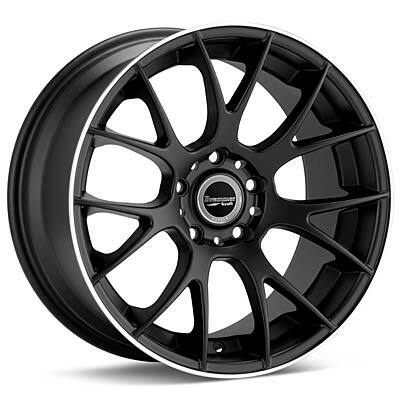 Most rims available in bigger sizes. 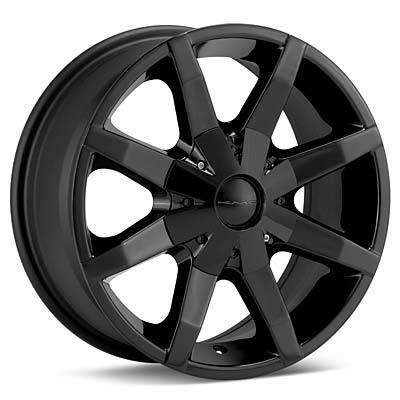 Founded in 1982 as a manufacturer of steel wheels, KMC rapidly grew by developing a product line that caught the attention of an elite list of musicians, actors, X Game athletes and other celebrities now rolling on KMC wheels. Since creating its first wheels in 1971, O.Z. 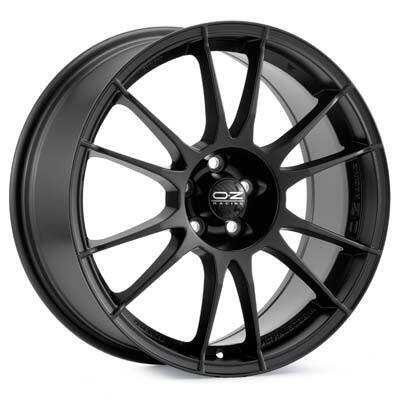 Racing has established itself as a leader in the world's light alloy wheel industry. O.Z. 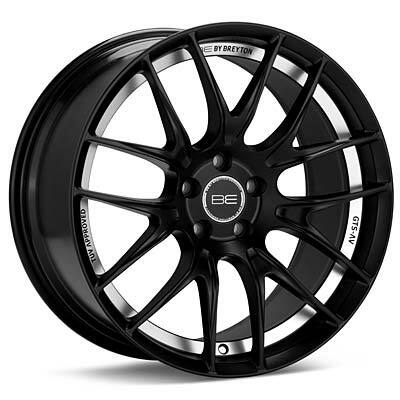 Racing produces standard equipment wheels for some of the most exclusive automobiles in the world including Ferrari, Lamborghini, Maserati, Aston Martin and Lotus. 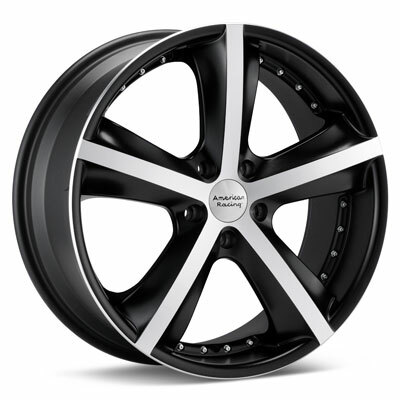 Sport Muscle wheels are designed for contemporary muscle cars and performance vehicles. 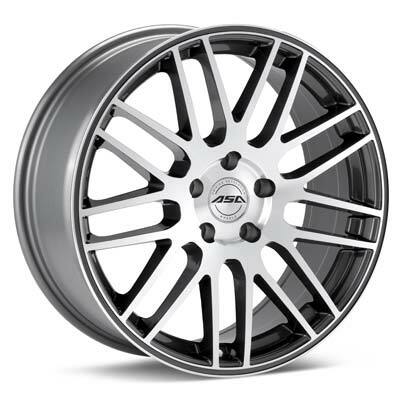 Styles with a fit and finish ideal for GTOs, Camaros, Corvettes, Mustangs, Chargers and Challengers provide excellent value and popular, aggressive design options. 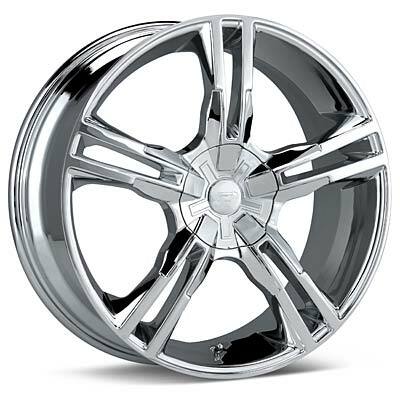 Most rims available in bigger sizes.